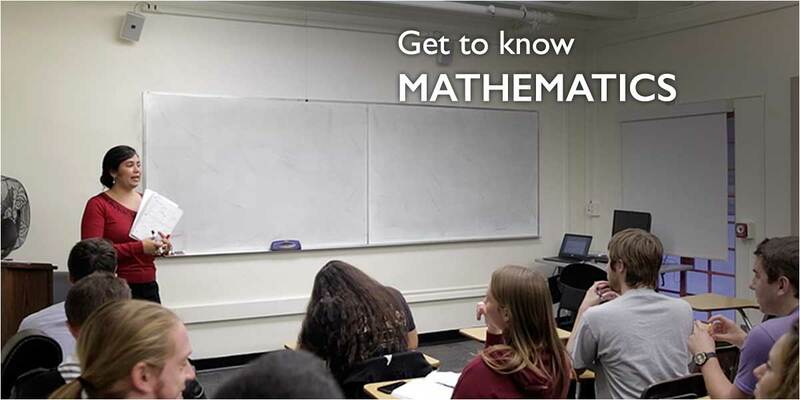 As a Mathematics student at CI, you will enjoy small class sizes, easy access to professors, and a solid foundation in Mathematics and Statistics. See the interdisciplinary collaboration of Dr. Wyels and Dr. Cartwright in ESRM in the article "Fluctuating reproductive rates in Hawaii's humpback whales reflect recent climate anomalies in the North Pacific" . The National Geographic has written about Dr. Wyels and Dr. Cartwright's paper!